When the first plants are put into the ground in beginning-March, it’s still too cold at night. That’s why the first plantings are covered with foil. 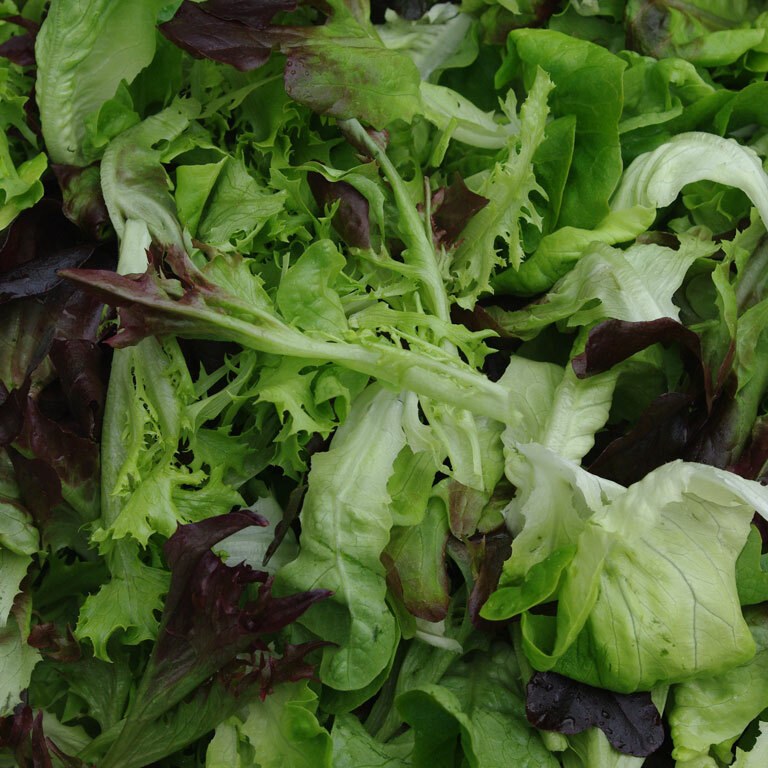 At the end of April/beginning of May, the first lettuce heads are ready to be harvested. 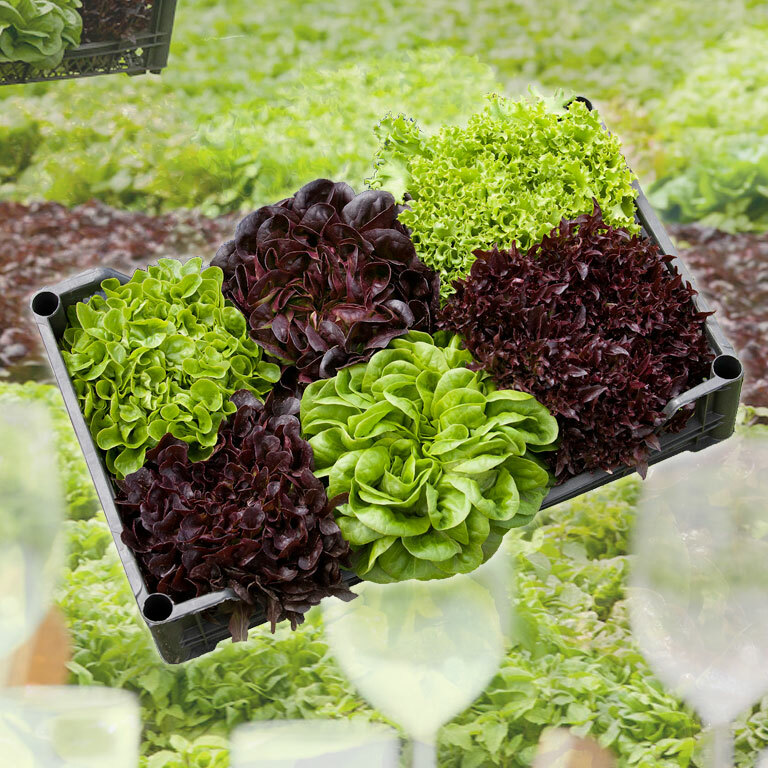 We offer you a wide range of fresh, homegrown products with a delicious taste. Please continue reading to view our complete range. 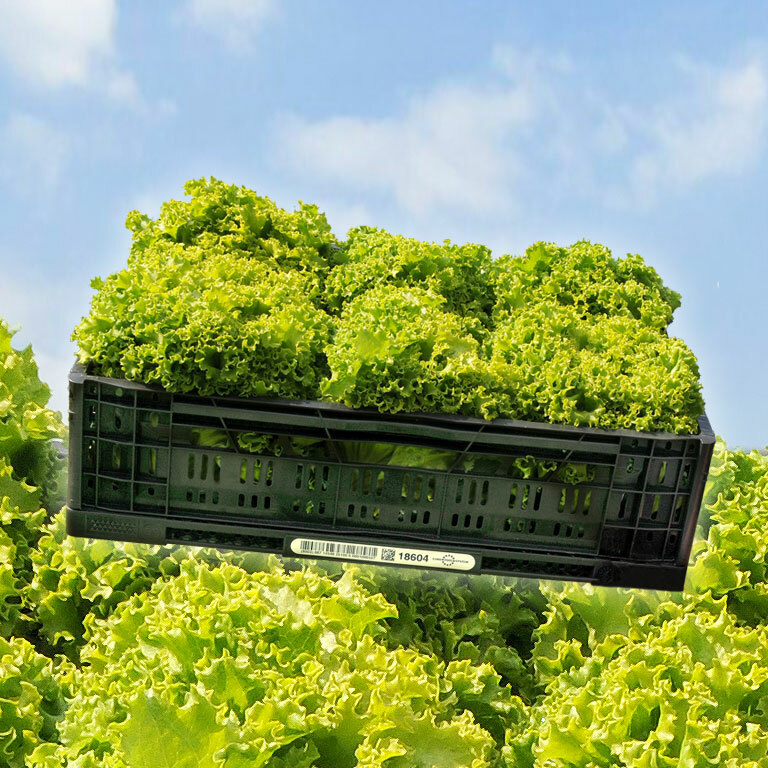 Lucassen Agri Cultuur offers a wide range of fresh high-quality leaf lettuce. Our tractors are equipped with GPS, so that we can cultivate even more precisely Since 2015 we possess a camera-controlled hoeing machine, which also hoes between the plants. In our company we use green electricity. Irrigation is done with analysed groundwater, and our tractors are driven by diesel engines with an additive, which allows them to be more environmentally friendly. We are a Global G.A.P.-certified company that meets McDonald’s food safety standards..